In addition to blogging, BJ Bangs is a freelance writer/photographer, and when she isn’t writing about cats, she writes about other stuff. BJ has been published in Maine Media Today, writing for their special sections including Home Improvement and Exploring Maine. We will be featuring pet friendly travel during an upcoming segment. 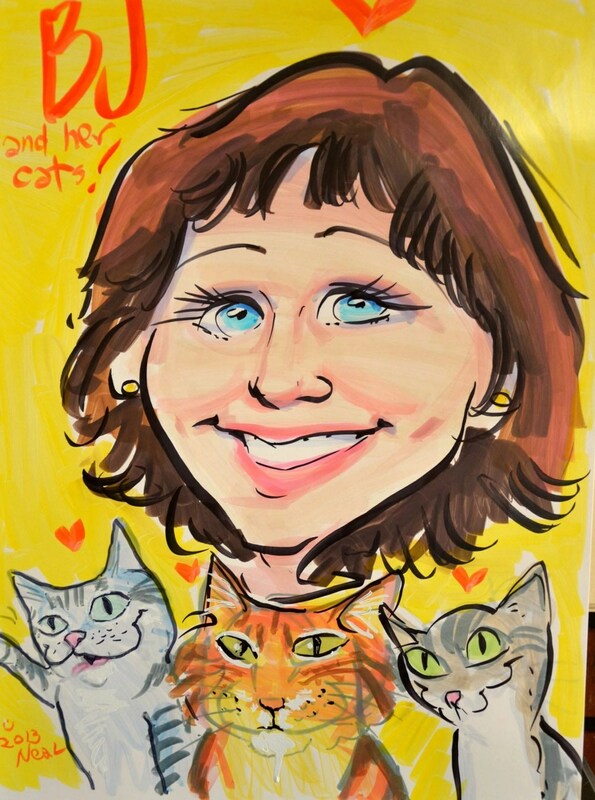 She won the 2011 Cat Writer’s Association’s Muse Medallion for a series on pet overpopulation featured in The Original Irregular. 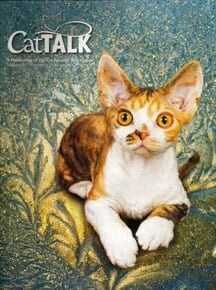 She also won a CWA Certificate of Excellence for her photo: Baby Kitty, posted on Paws for Reflection. 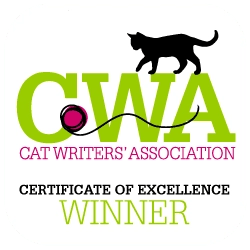 Pet related posts also have appeared in Catster.com, CWA’s newsletter, MEOW, and the list is growing every month. She also is part of the BlogPaws Pet360 Media Network writing posts about various pet products including Hills Science Diet’s specialty foods. my contact form and putting Article in the subject line. Please include links to your website and/or blog, your email address, plus some details about what you are looking for in the article. I will review this information, and then, get back to you indicating whether the article is a good fit. Here are some of my more recent, and my more favorite pet articles. Links are provided when available.